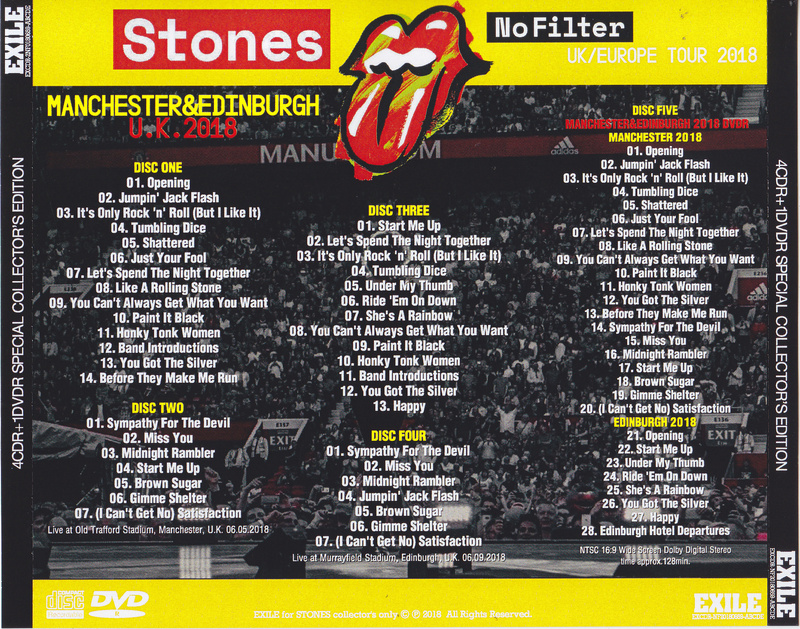 2018 From the rolling stones “NoFilter” Tour · Second Leg about the British and European countries, June 5 Manchester Performance and June 9 Scotland · Edinburgh Performance EXILE collector’s special edition by sound and video coupling First appeared in 4 CDR + 1 DVDVD as! 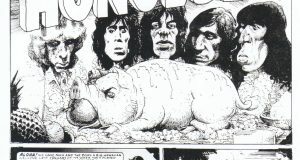 The Manchester performance begins with ‘Jumpin’ Jack Flash ‘,’ Shattered ‘,’ Just Your Fool ‘,’ Like A Rolling Stone ‘, and Keith’ · Gut · the · Silver · “Before · See · Make · Me · Run” off. 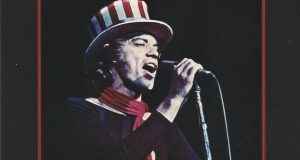 At the Scottish · Edinburgh show, “Start Me Up” begins, “Under My Sam” “Ride E on Down” “She’s A Rain Bow”, Keith is “You Got The Silver” Happy “. 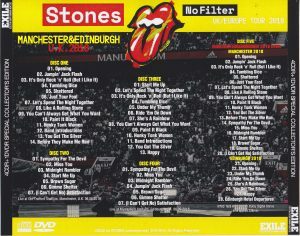 In the video, he also added a daily change from the Edinburgh performance mainly on the Manchester performance of good shots. 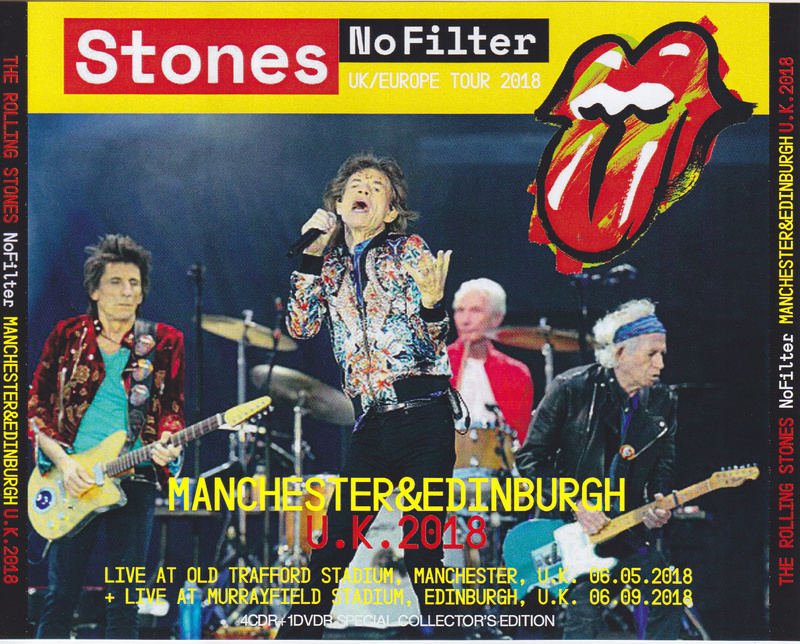 2018 EXILE label capturing the latest tour of the Stones in sound and video The latest collector’s edition of attention! ! 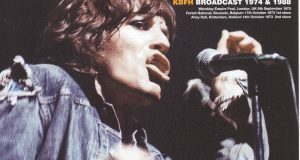 NTSC 16:9 Wide Screen Dolby Digital Stereo time approx.128min.